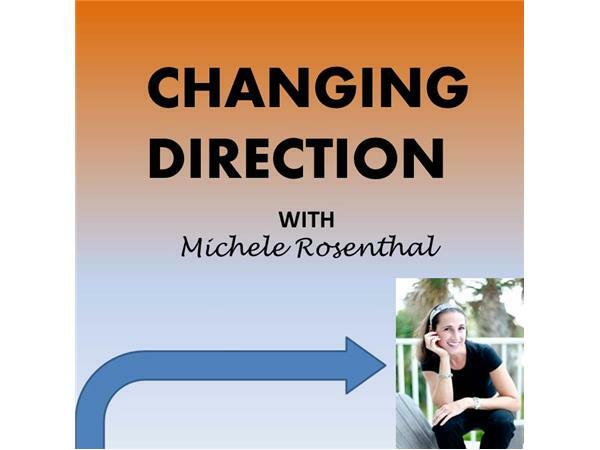 This episode is being rebroadcast from Michele's original show, "Your Life After Trauma." Traumatic grief is one of the most difficult aspects of post-trauma life. Survivors grieve their lost selves, the inaction, the changes trauma has brought, the others who may have been hurt at the same time, etc. An inability to overcome traumatic grief can drastically impede recovery, which makes learning how to transform it so very important. In this episode of ‘Your Life After Trauma’ Courtney Armstrong, Anxiety, Trauma and Grief Counselor, tells us about her special approach to ‘Transforming Traumatic Grief’. For more healing information visit, HealMyPTSD.com.